UNITED ALL SET FOR BRAZILIANS SHOWDOWN! 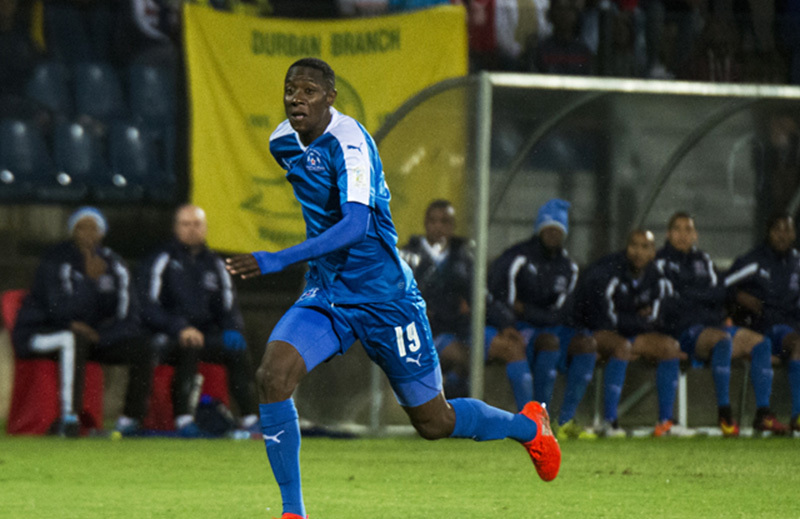 Maritzburg United get their season underway in earnest when they meet African champs Mamelodi Sundowns in an MTN8 quarterfinal clash in Pretoria on Sunday. The game at the Lucas Moripe Stadium kicks off at 15H00. The Team of Choice booked their spot in the competition after a seventh-place finish last season, while Sundowns ended second, three points behind Bidvest Wits. Last season's league matches between the two teams ended 2-2 in Pretoria and 0-0 in Pietermaritzburg. Head coach Fadlu Davids is hoping his men can improve on those results. "We just have to keep doing what we've been doing in our previous matches. But we don't want to be looking into the last game we played them (Sundowns), we were not successful," he said. "We should try and correct things that we did not do well against them and try and get the result. It's not a draw game, it's not any points that you are playing for. So, it's just about getting to the next game." New Team of Choice signings Siyanda Xulu, Richard Ofori, Rushine De Reuck, Motsie Matima and Liam Youlley will offer increase competition for a place in Davids' match-day squad.